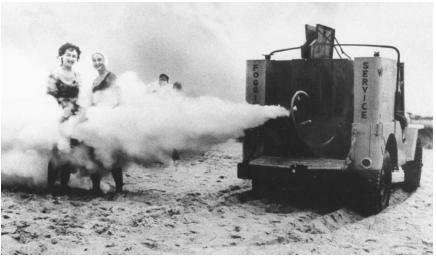 It seems the adverse effects of DDT, and its cousin and byproduct DDE, may extend beyond birth defects and cancer. According to a new study in JAMA Neurology, people with the APOE gene may be more susceptible to the effects of DDE. 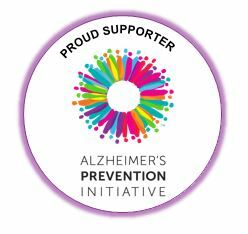 Of the two groups they studied, one group with Alzheimer’s disease and one without, levels of DDE were 3.8 times higher in the patients with Alzheimer’s. They also found a correlation between the severity of cognitive impairment and those who had the highest levels of DDE and who also carried the APOE4 gene. In a nutshell, if you are a carrier of the APOE4 gene, and you’ve been directly exposed to DDT (it was banned in 1972 in the US) or consume food from countries who may still use the pesticide, you may be more susceptible to AD and experience a quicker cognitive decline. The researchers hope that the link may bring about an earlier diagnosis.